Are you having trouble managing your GTA 5 saved data? Here’s a detailed guide on how to save GTA 5 on PC, Xbox and PlayStation. Grand Theft Auto 5 is popular not just for its immersive story, brilliantly themed gameplay, but for its personalization features as well. One such feature of this amazing Open-World game is the ability to save game progress in multiple ways without any hassle. If you own GTA 5 on PC, Xbox (One, 360) and PlayStation (4, 3), you can learn how to save on GTA 5 and never lose the track of your progress. It is also important to remember that you cannot save your progress in the game when you are performing a mission. Moreover, this guide will also help you understand how to save cheats in GTA 5, so let’s get started! When playing GTA 5 regularly, you don’t necessarily need to save in-game progress every time you want to exit the game. However, if you want to be extra careful with your progress, just head over to your home. 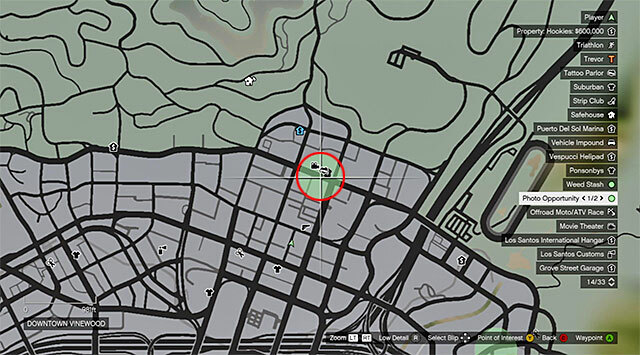 Your character’s safehouse is highlighted by the green house icon on the map, so simply set down a marker and drive there. 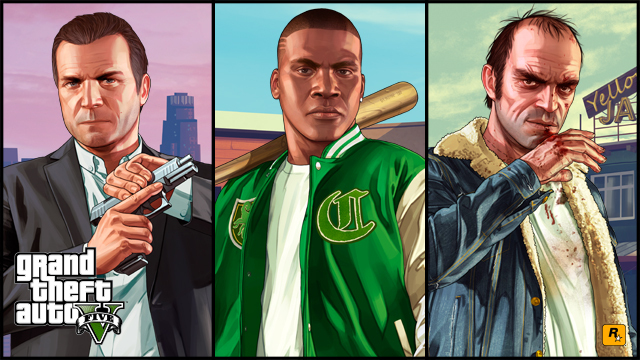 All the three protagonists – Michael, Trevor and Franklin have their very own houses, so you can use any character to understand how to save on GTA 5. 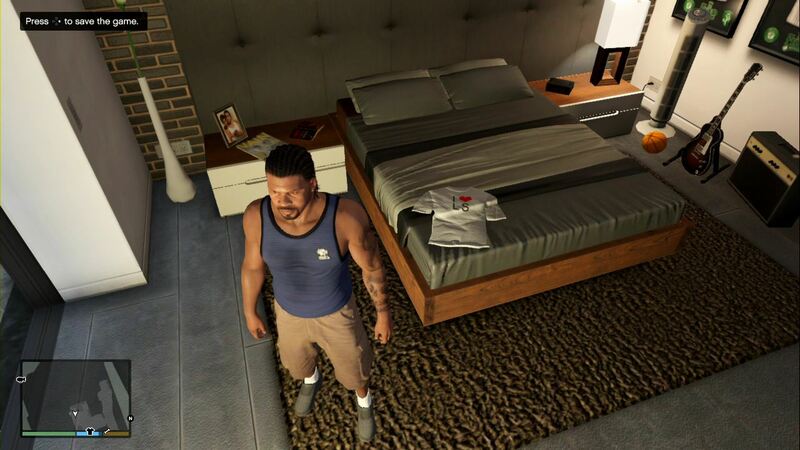 Once you are at the house, walk your character to the bedroom and make it stand right next to the bed. You will be prompted to save game progress, so press Right on the D-pad to make your player go to sleep. The game will automatically save and take up a slot it the storage menu right next to the Auto-save slot. Adding to the naturalistic gameplay, the game will fast-forward 6 hours when you make your character go to sleep on the bed. You can then simply go to Start-> Game-> Load Game and select the saved game slot to load it. While fast-forwarding 6 hours is a useful feature, sometimes you just want to quickly save your current progress and exit the game. This is the very reason Rockstar Games has introduced the Quick Save feature as an app on each of the character’s smartphone. With the help of Quick Save, you can save GTA 5 progress within seconds, without having to drive all the way back to your safe house. Whether you’re playing with Franklin, Michael or Trevor, pop out your smartphone by pressing the Up button on the D-pad and navigate to the Cloud-shaped icon on the screen. Press the Quick Save button to create a saved game slot. What makes Quick Save better is the fact that you can use it to save your progress from anywhere in the game. 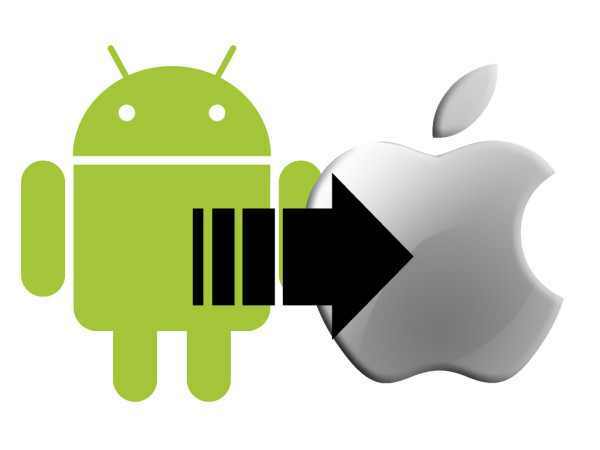 For instance, if you use Quick Save while driving a car, the game will bring you back to the same location in the same car and at the same time when you load it. Cheats have been an essential part of the gameplay in the entire Grand Theft Auto franchise, and GTA 5 is no exception. 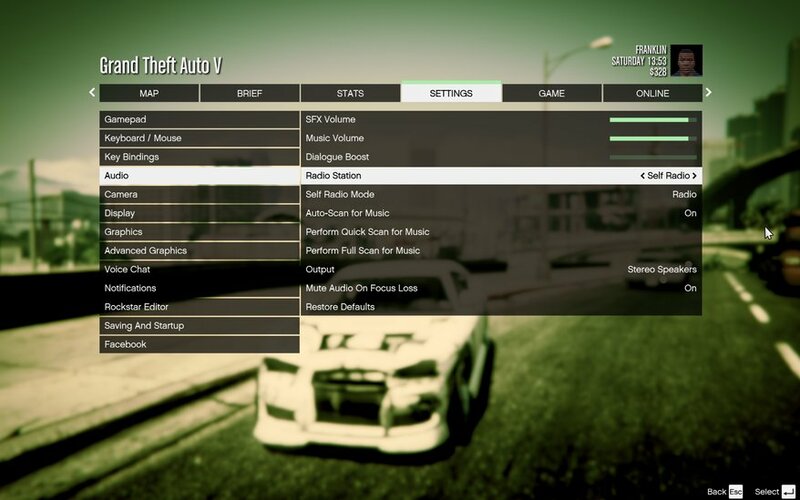 With the help of the two methods on how to save GTA 5, you can also save cheats in GTA 5 without any extra effort. 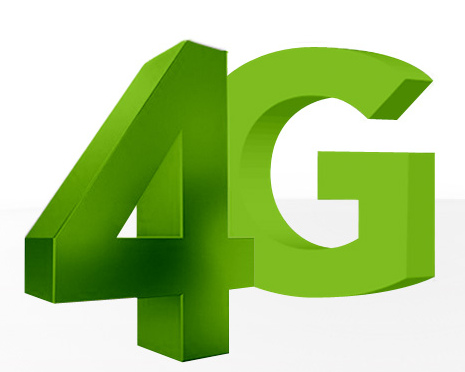 Simply activate a cheat when playing GTA 5 with any of the three characters, head over to your safe house or pull out your phone to save game progress. Along with your stats, the game will also save the cheats that you have entered before saving the game. Note: Every time you activate and try to save cheats in GTA 5, the game automatically disables your Achievements. You can enable achievements by removing the cheats by simply entering the cheat code again to disable them.